Integrating BIM into NEC Contracts. 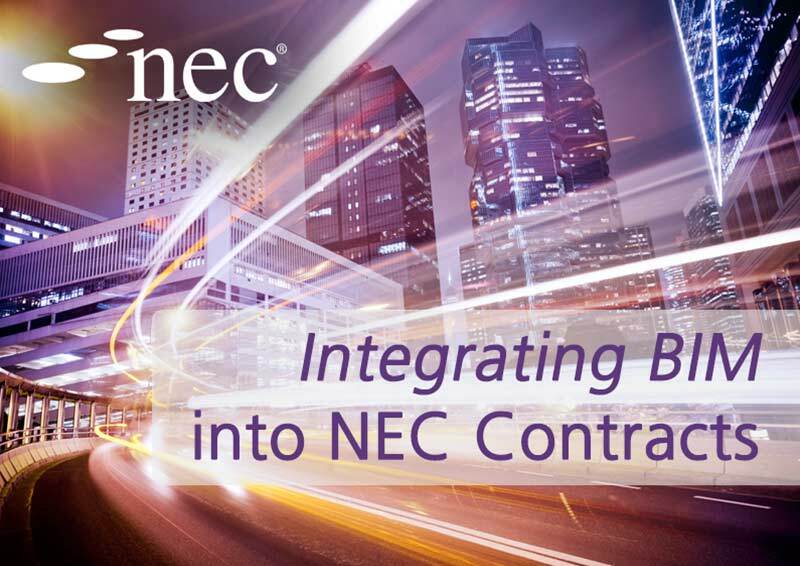 NEC is hosting a webinar that will look at how to use BIM with NEC contracts. IanHeaphy, NEC4 Contract Board, and Richard Patterson, Procurement and NECSpecialist at Mott MacDonald, will be delivering this webinar.